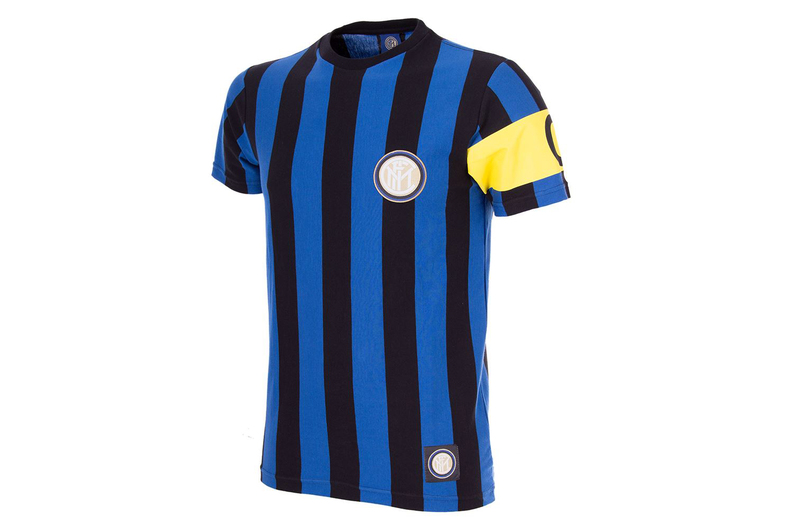 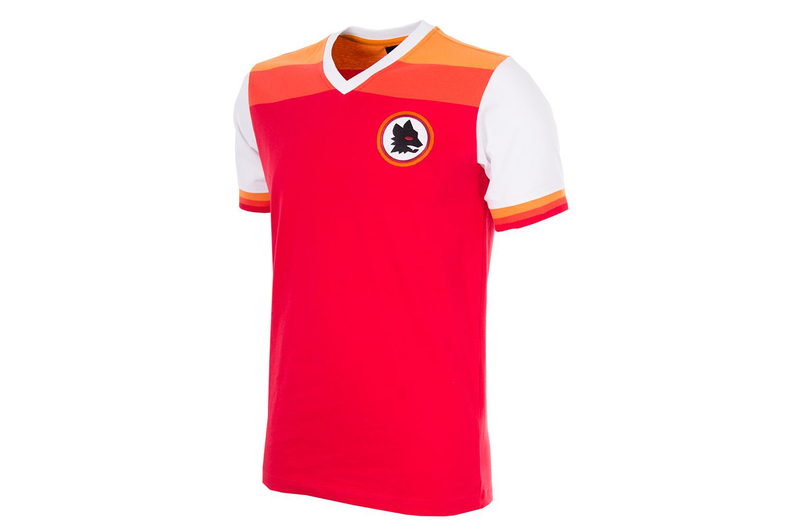 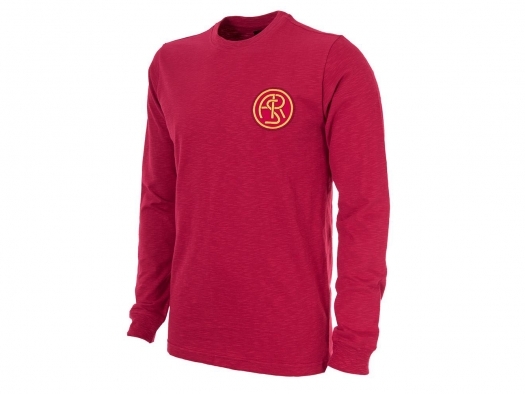 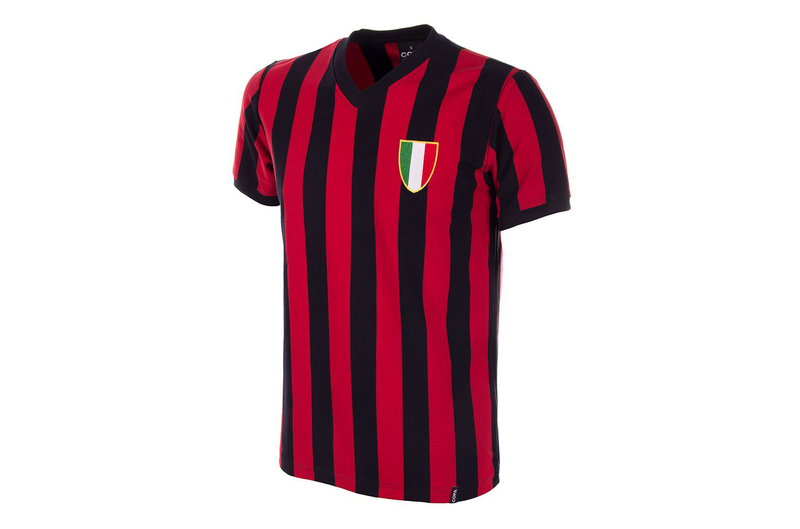 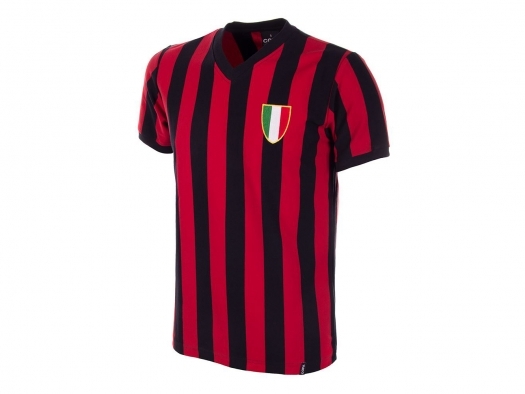 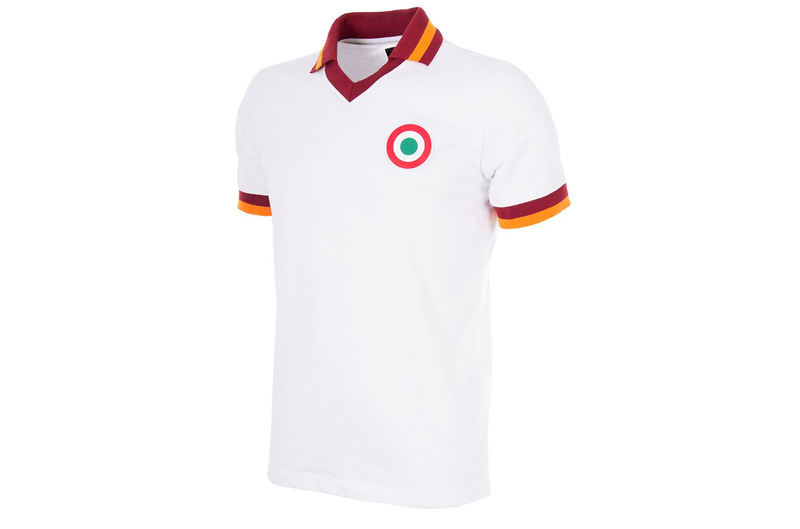 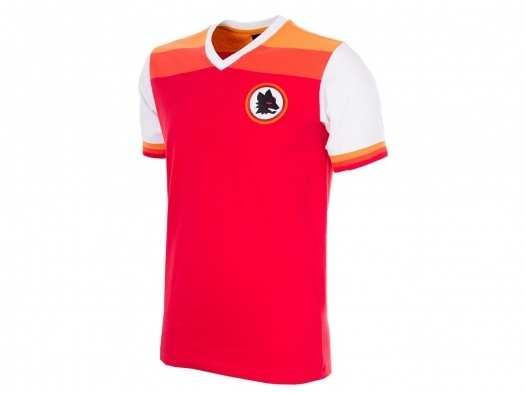 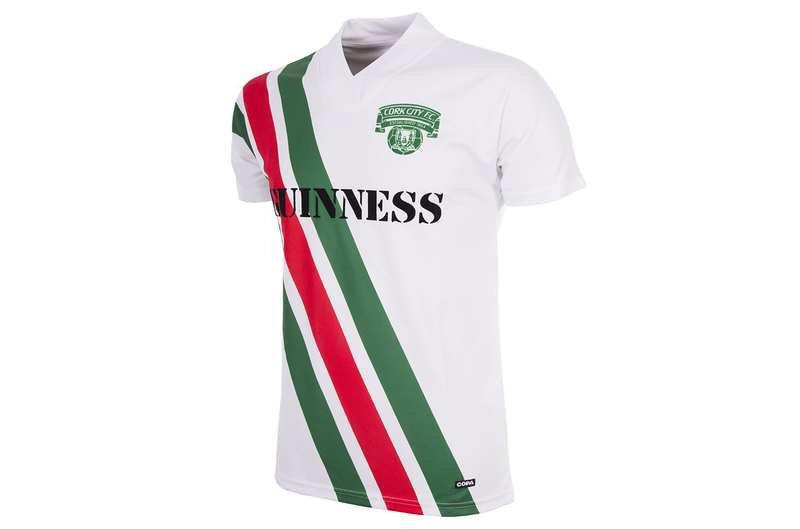 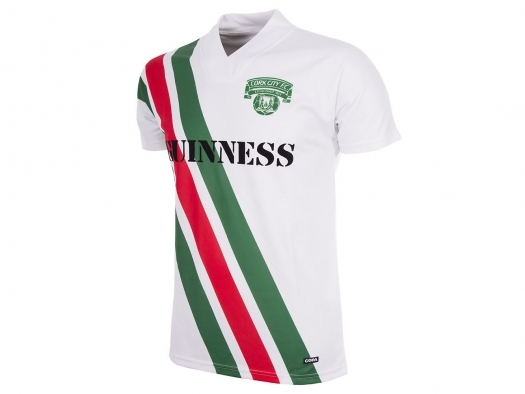 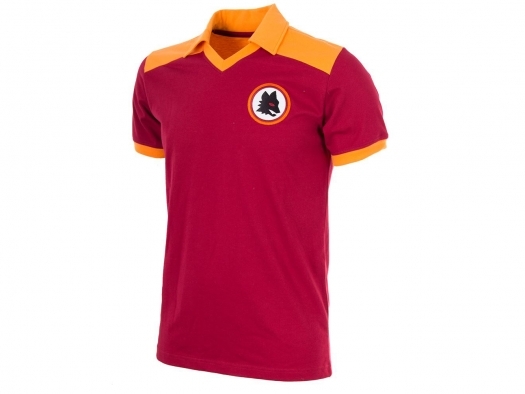 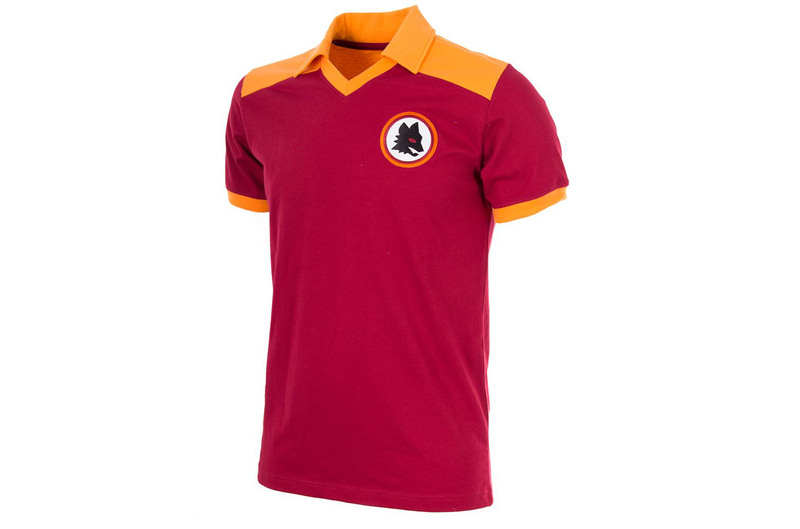 Our friends at Dutch-based football brand COPA have been producing some stunning official retro football shirt collections for a wide variety of clubs including AS Roma, Internazionale, Barcelona, AC Milan and Cork City, to name just a few. 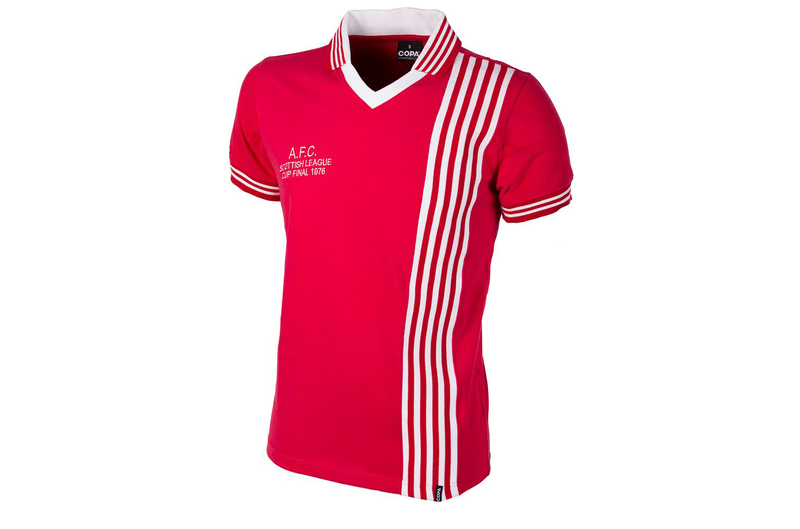 All of COPA’s kit collections are inspired by some of the most memorable kits and teams from the archives of glory days of old. 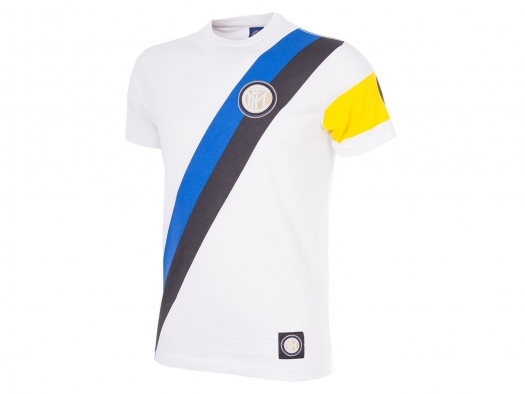 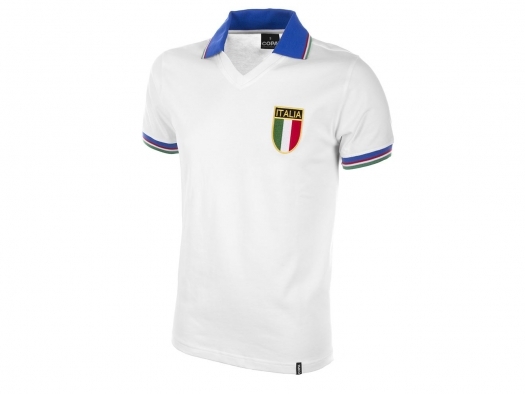 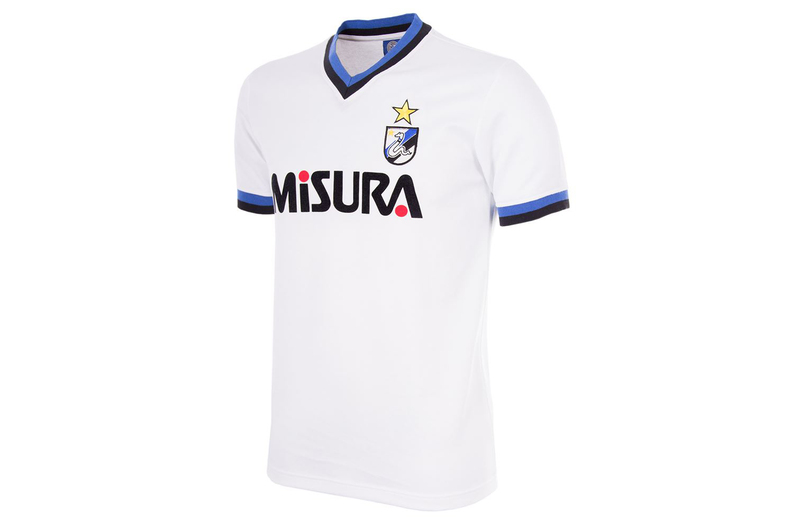 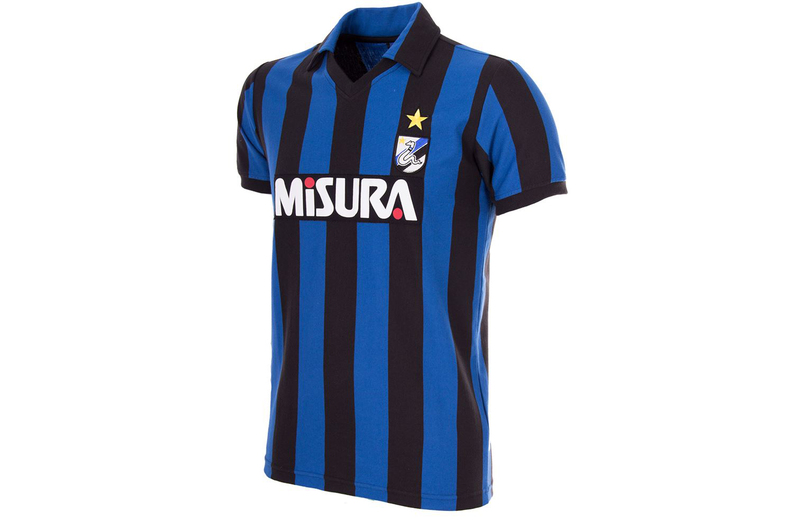 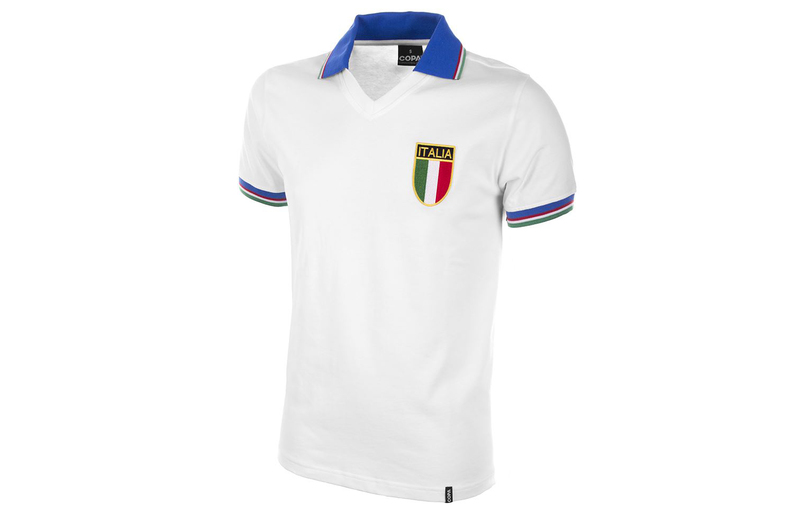 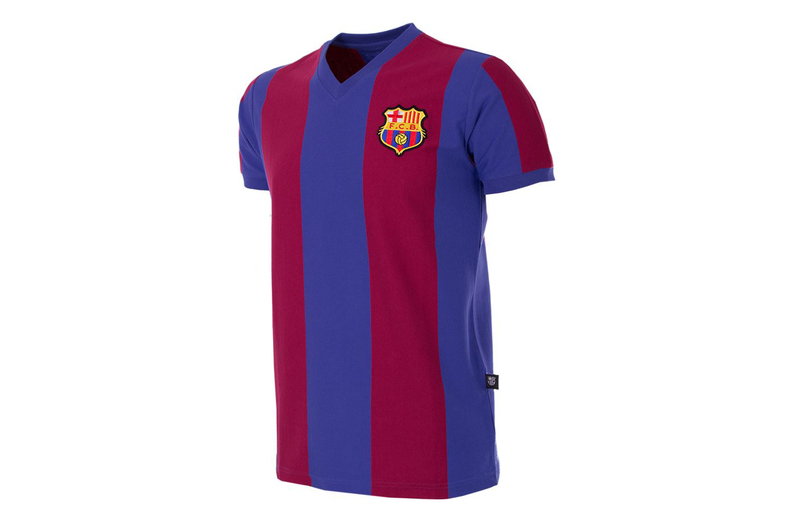 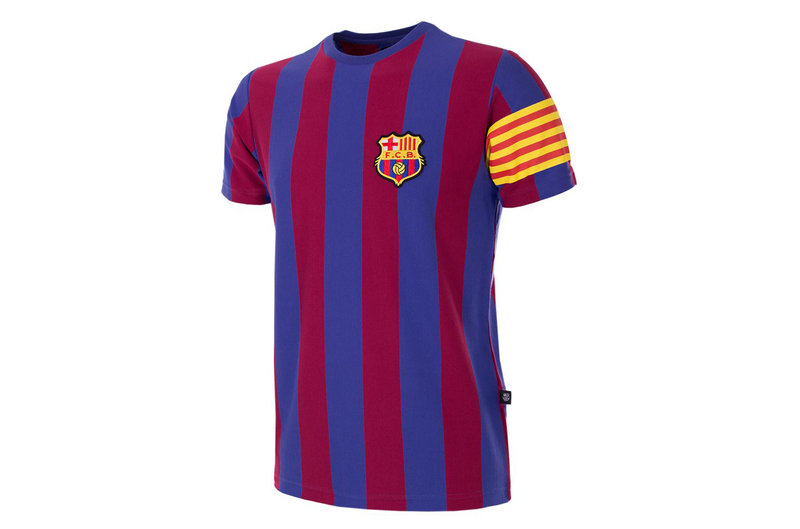 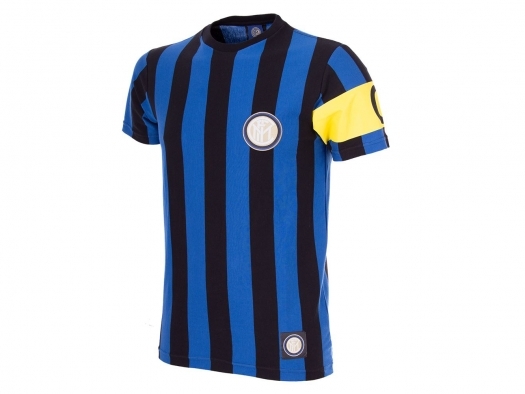 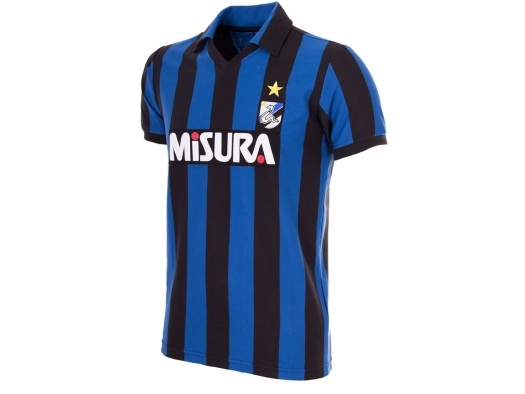 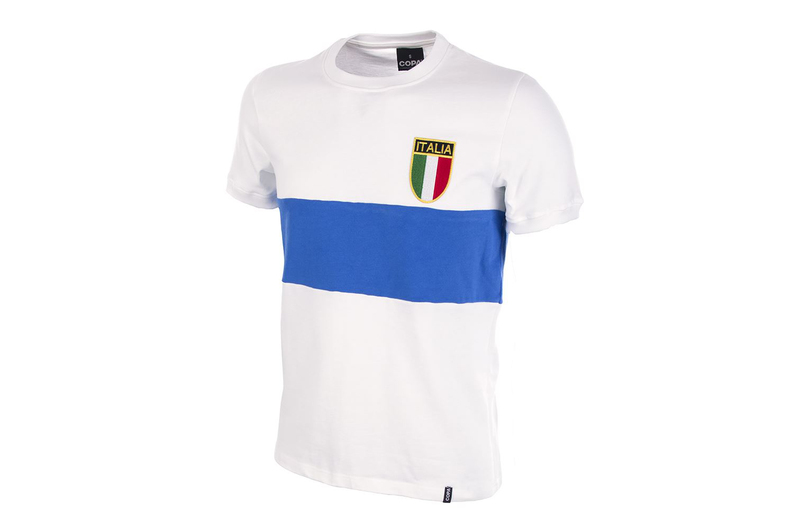 From the historical Barcelona shirts of the 70’s & 80’s, to the Misura-era days of Inter and Roma’s lupetto-inspired kits of the early 80’s, right down to timeless classics like Italy’s 1982 World Cup shirt, COPA cherish the past and put a lot of effort in the variety and originality of their products. 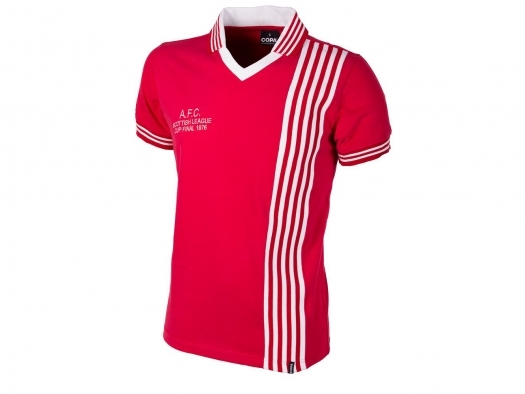 All kits are made in Europe using the best possible fabrics to achieve that classic vintage look and feel for each item. 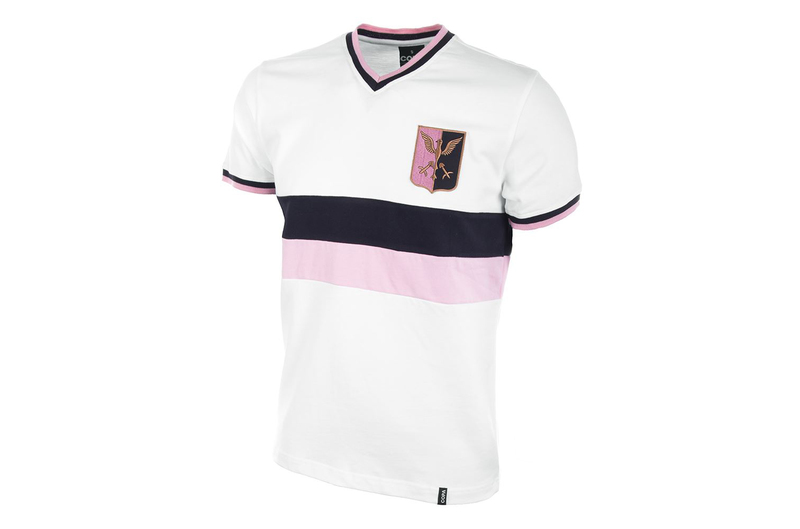 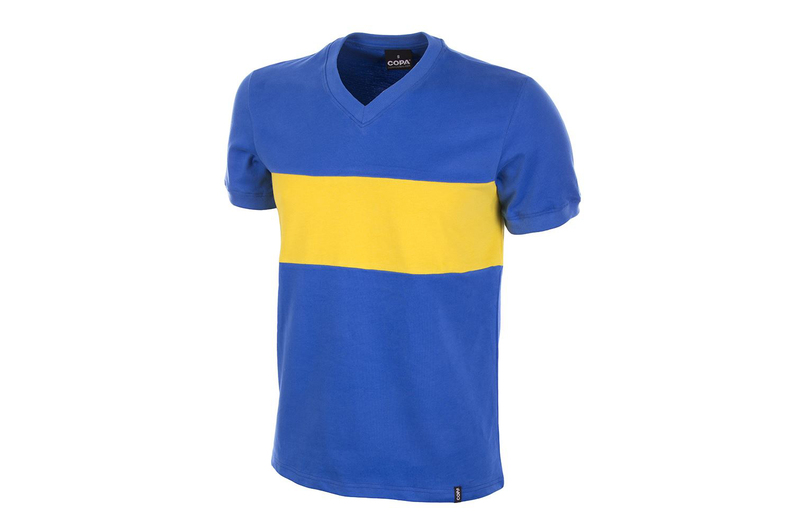 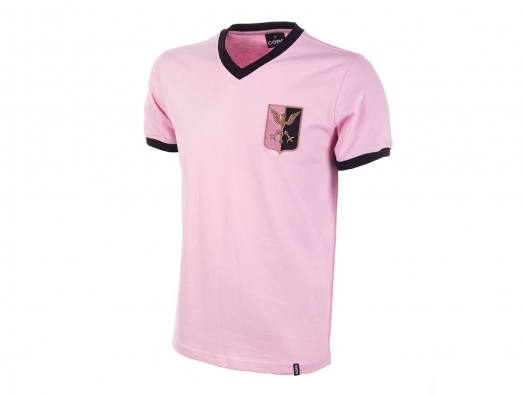 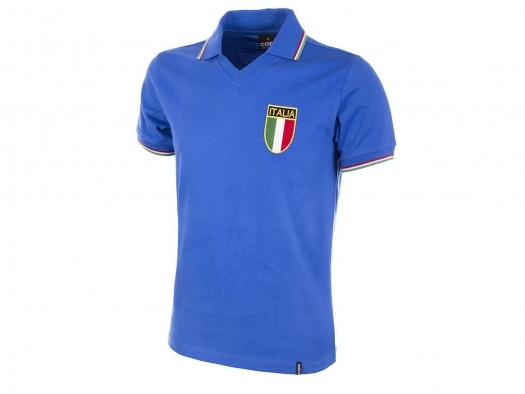 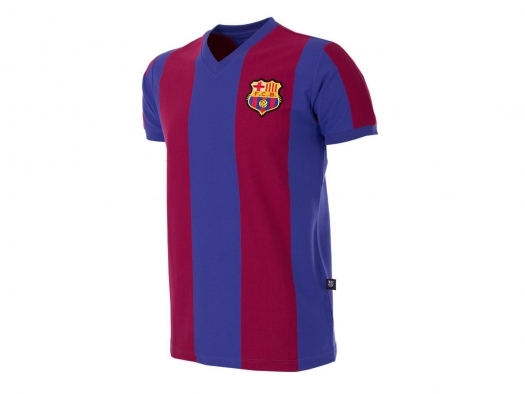 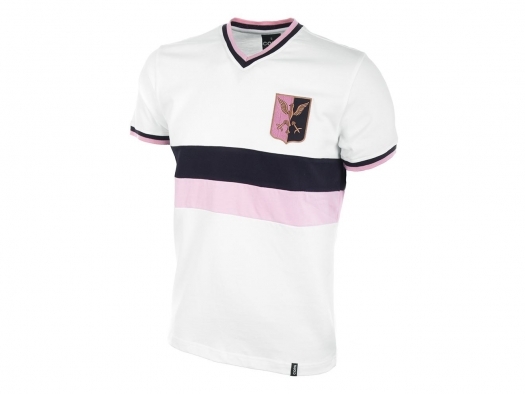 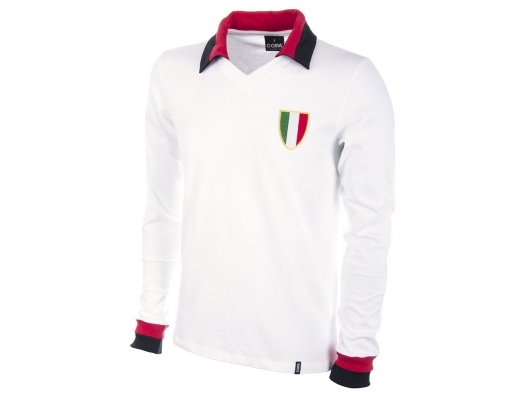 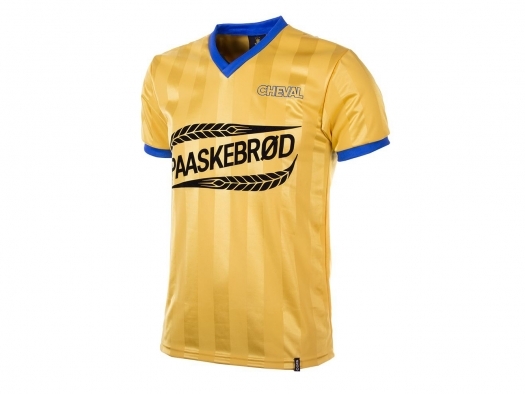 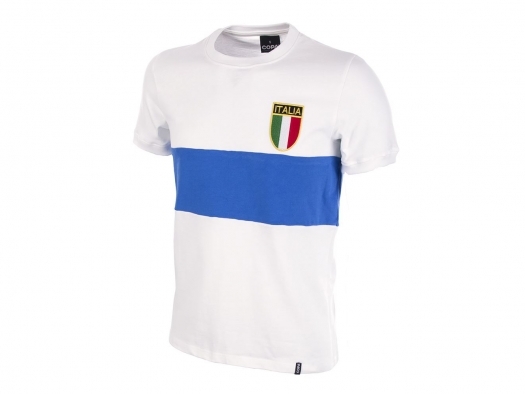 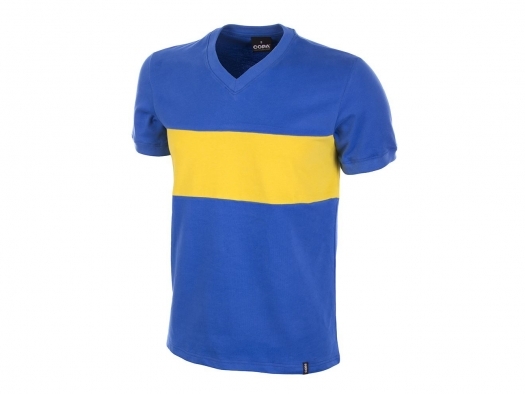 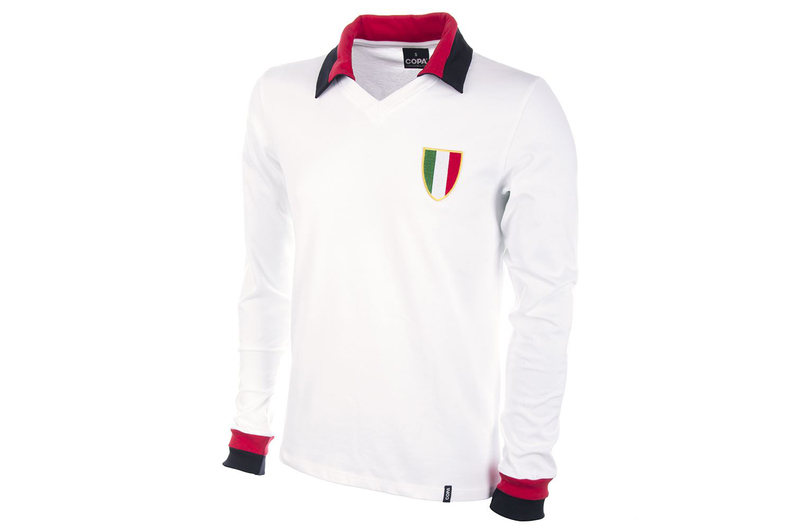 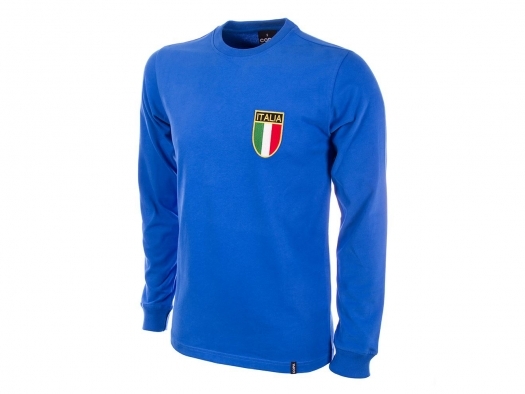 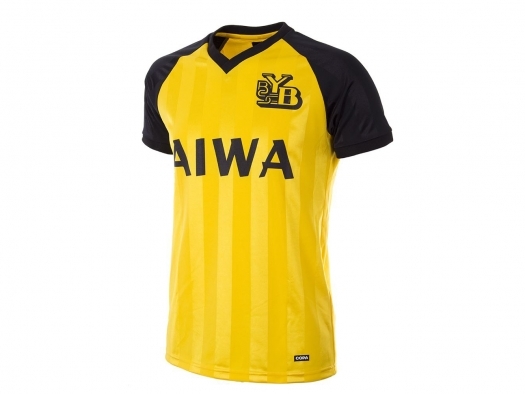 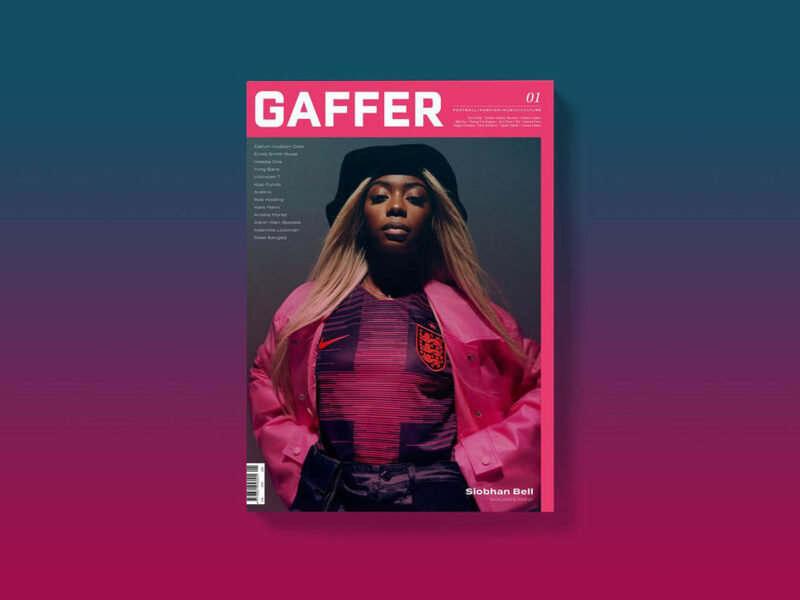 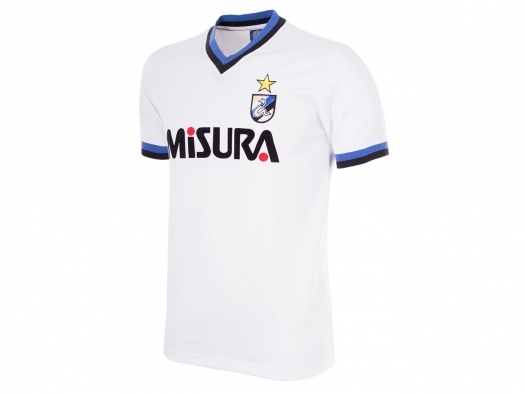 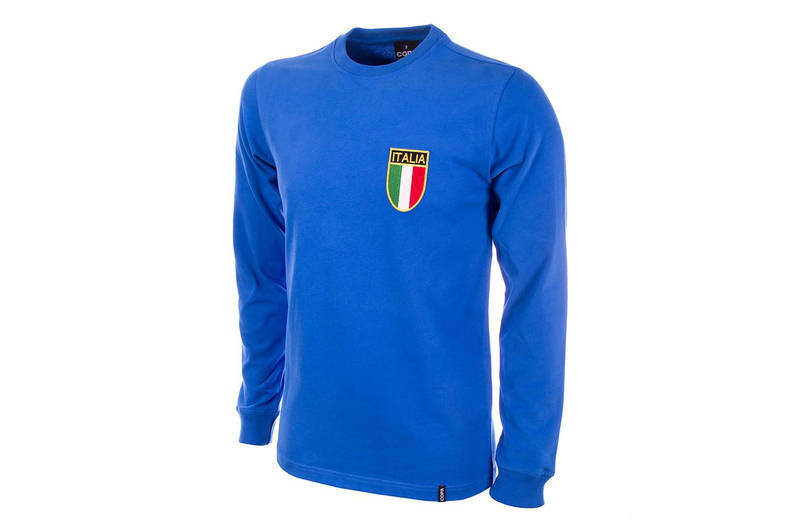 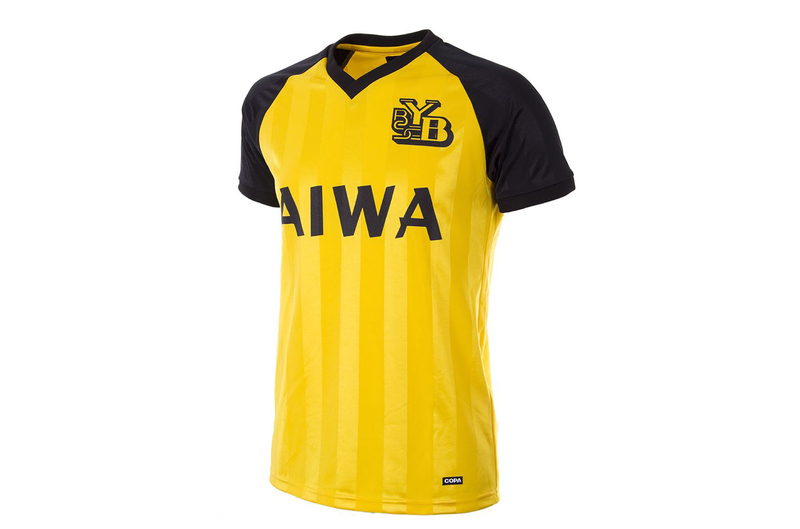 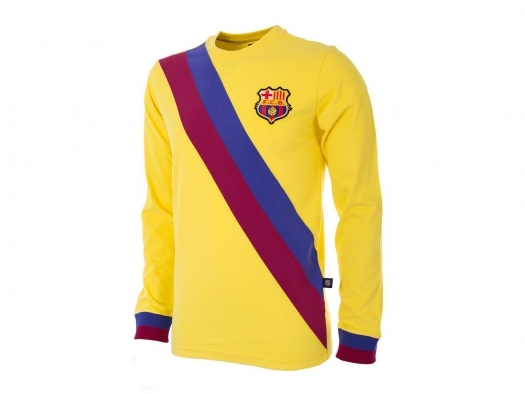 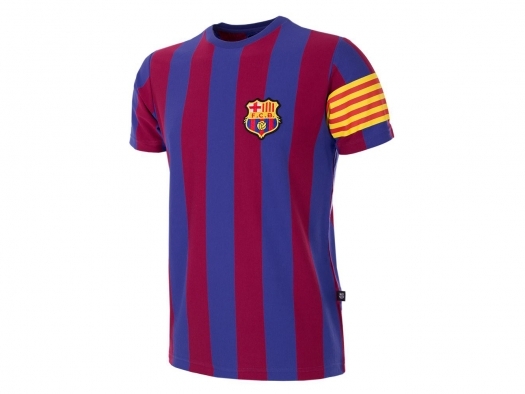 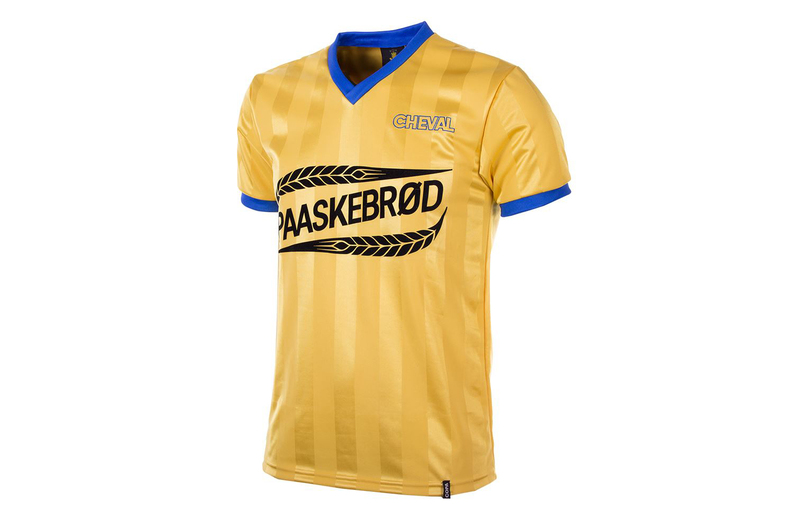 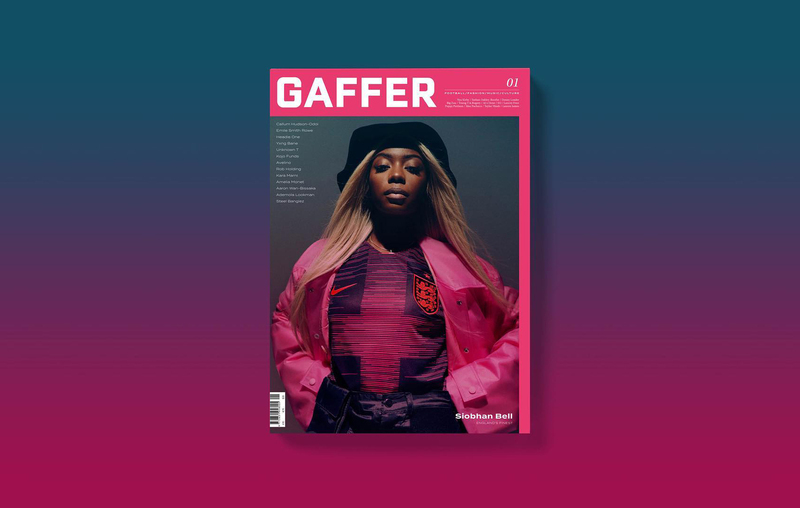 COPA, founded in 1998, also produce a wide range of distinct collections ranging from retro t-shirts, jackets, sweaters, beanies, scarves, mugs and books. 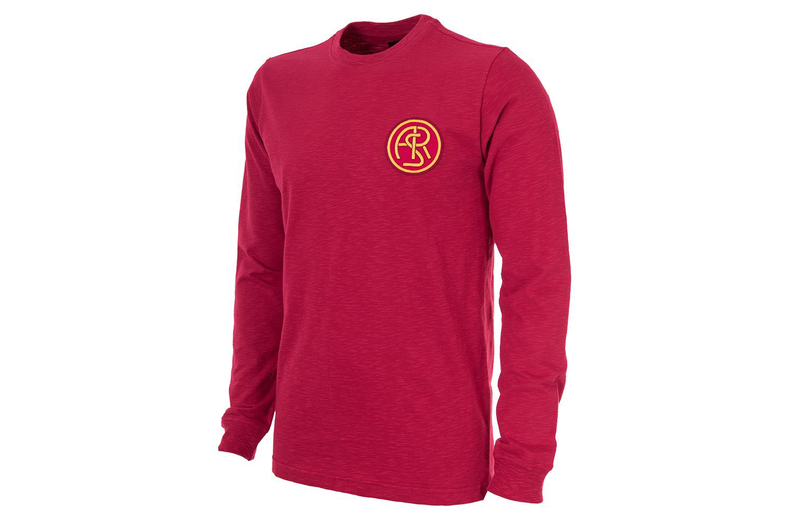 As a finishing touch, each retro item is carefully packed and shipped in a stylish presentation box. 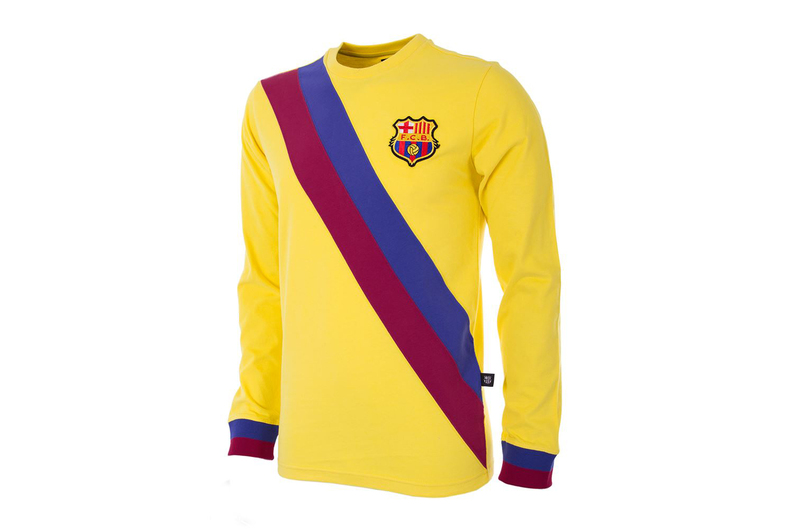 To explore COPA’s classic football shirt collection visit CopaFootball.com, follow them on Twitter, Facebook and Instagram, or alternatively visit their flagship store in Amsterdam and selected retailers.